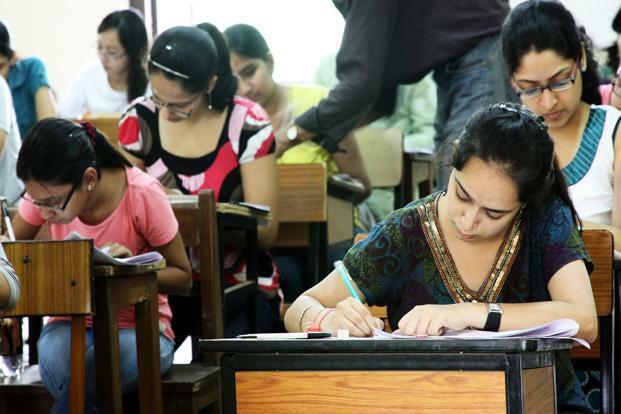 New Delhi: The Supreme Court on Tuesday considered the submission of the Centre that it was willing to include Urdu as a language in the NEET, the common entrance test for admission into medical courses, from academic session 2018-19 onwards. “The exam for this academic session is already over. We can’t put the clock back…The appeal is disposed of,” the bench, also comprising Justice A.M. Khanwilkar, said. The solicitor general had on 31 March told the apex court that a students’ body seeking conduct of the NEET in Urdu language had accused the Centre of being “communal”.